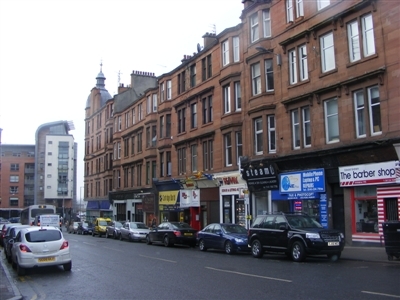 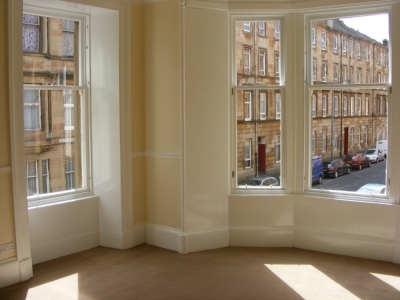 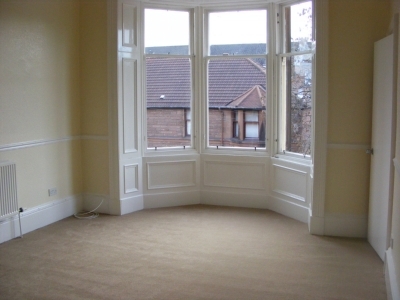 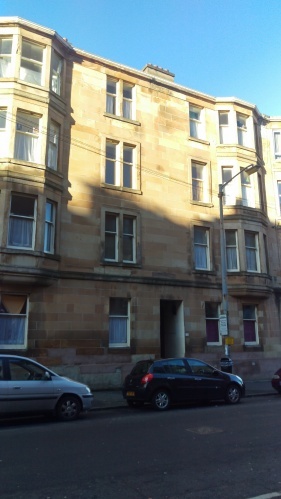 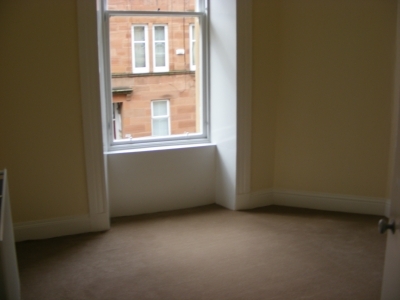 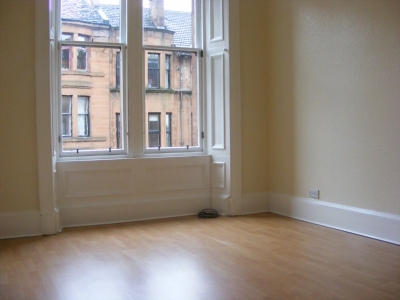 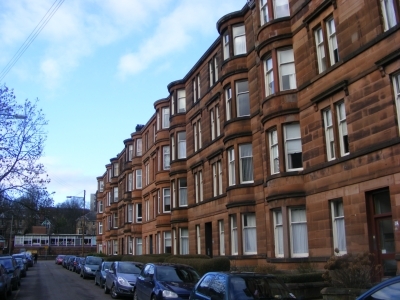 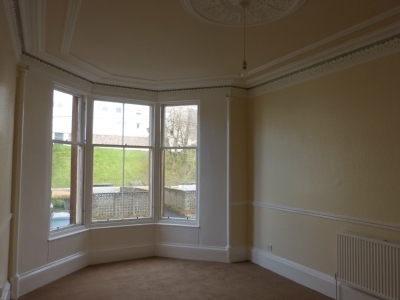 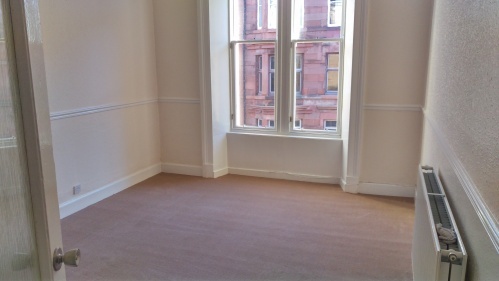 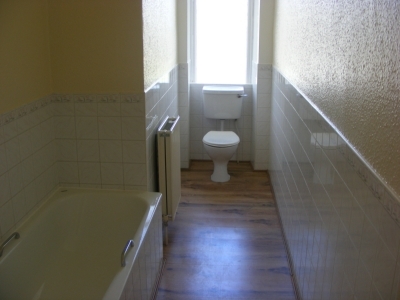 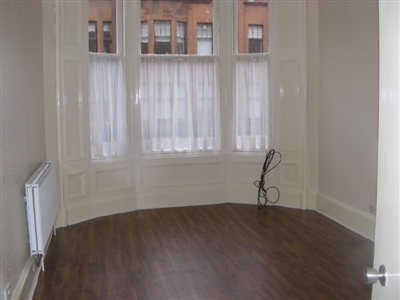 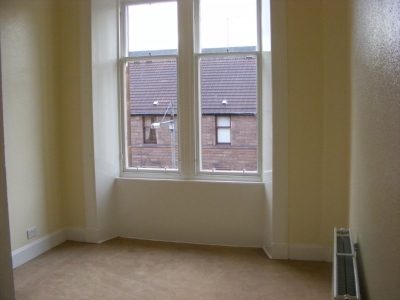 Sharpand Fairlie Glasgow South Side property to rent. 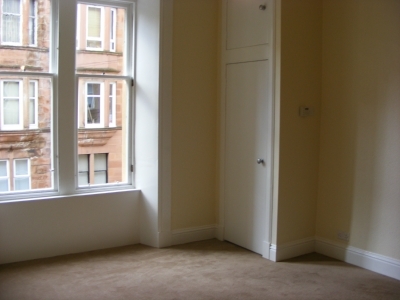 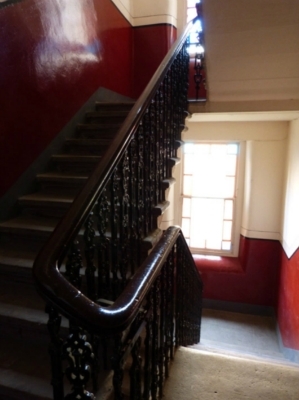 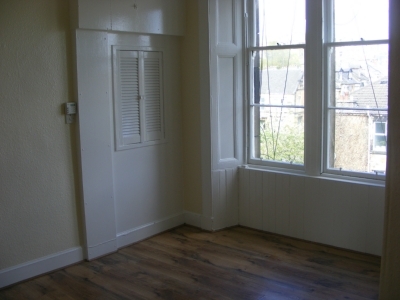 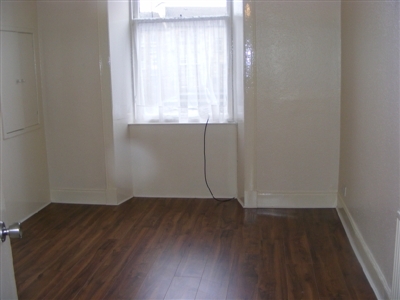 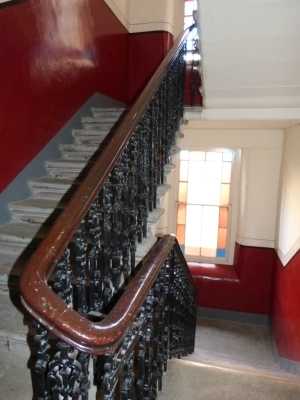 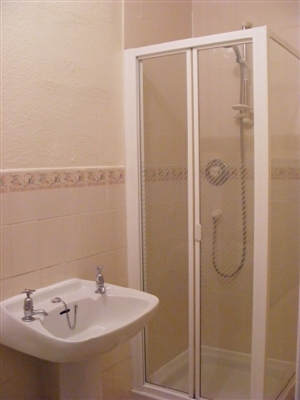 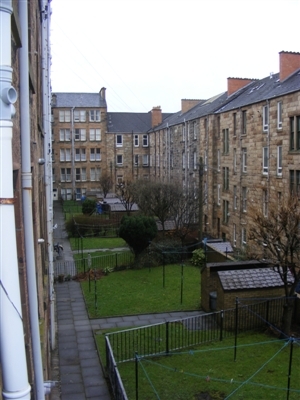 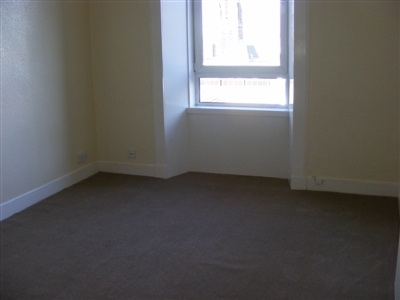 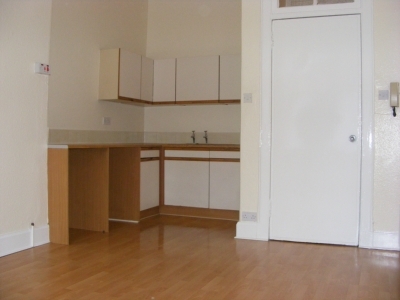 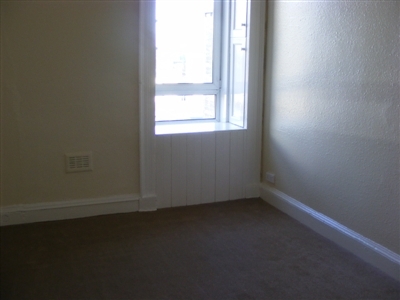 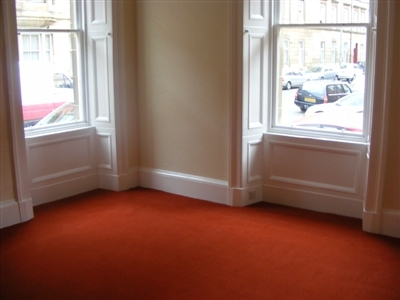 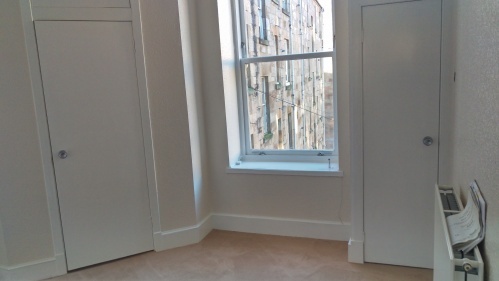 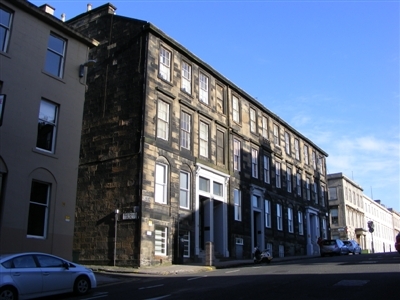 We manage several 1-bedroom and 2-bedroom unfurnished modernised flats within refurbished traditional tenements. 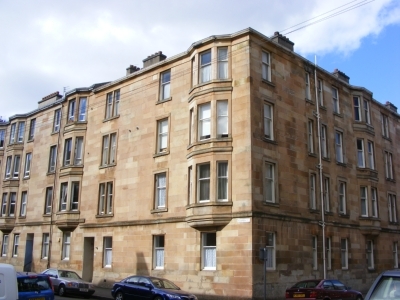 Each tenement has security entry system and communal television system and maintained to a high standard. 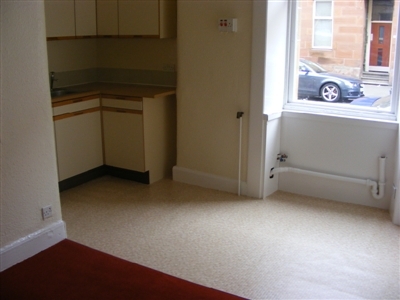 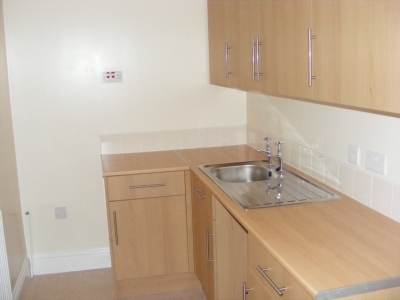 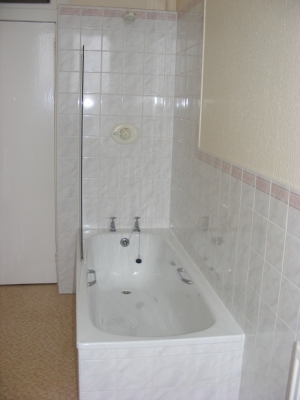 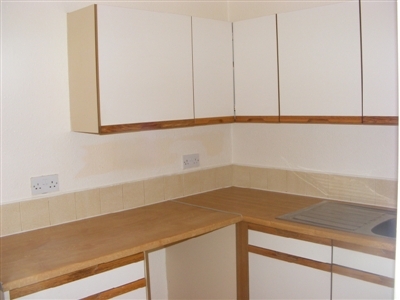 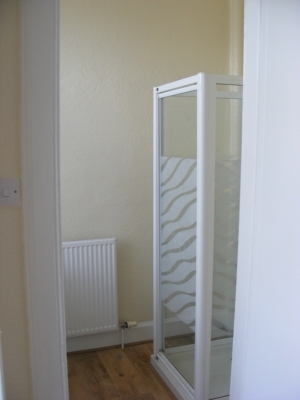 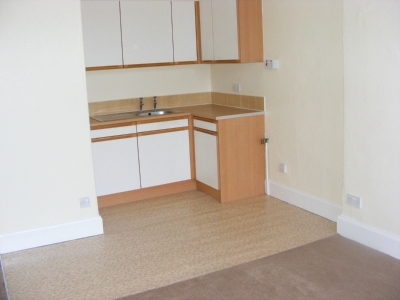 Flats each have gas fired central heating, fresh décor and new fitted carpets. 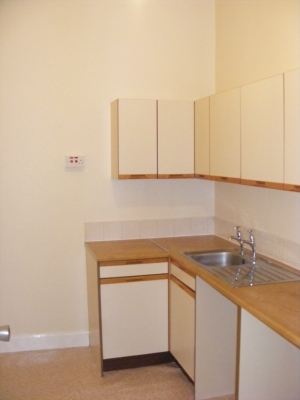 Long term leases available. 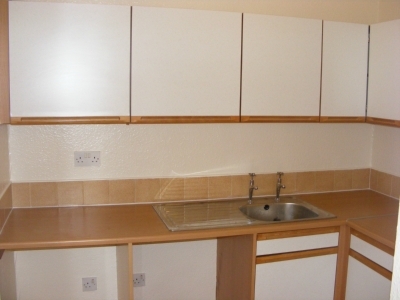 Landlord Registration 83662/260/21520. 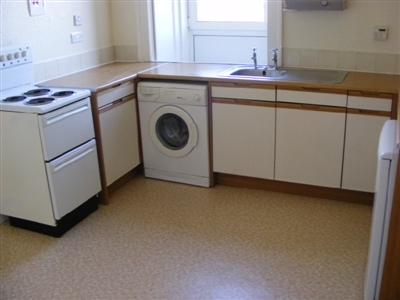 First Class Individual and Communal Management Services / Maintenance repairs carried out promptly.